I’ve had the nicest of days, but not the most photogenic… Nic and I have had a well earned day doing pretty much nothing, and it’s been a hoot! I have laughed so much my tummy now hurts. 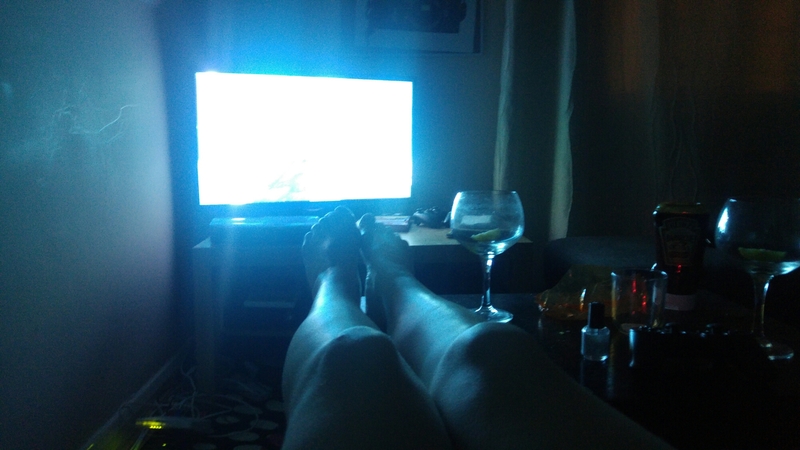 We then had gin and watched The Watchmen, told you, excellent day.